The "Clone Wars" goes back to the original Star Wars film when Obi-Wan Kenobi tells Luke Skywalker that he was once a Jedi knight the same as your father and that they fought together in the Clone Wars. 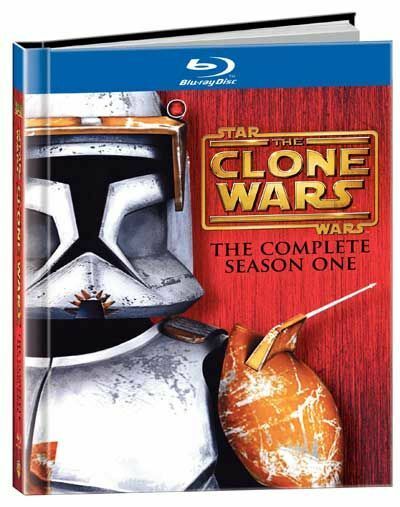 Since that moment fans have been obsessed with what the clone wars were. This new TV series takes place immediately after the events of Star Wars-Episode II: Attack of the Clones. The series follows Obi-Wan Kenobi and his apprentice Anakin Skywalker and introduces us to some new characters such as Ahsoka Tano a girl Jedi knight as well as characters we already know.